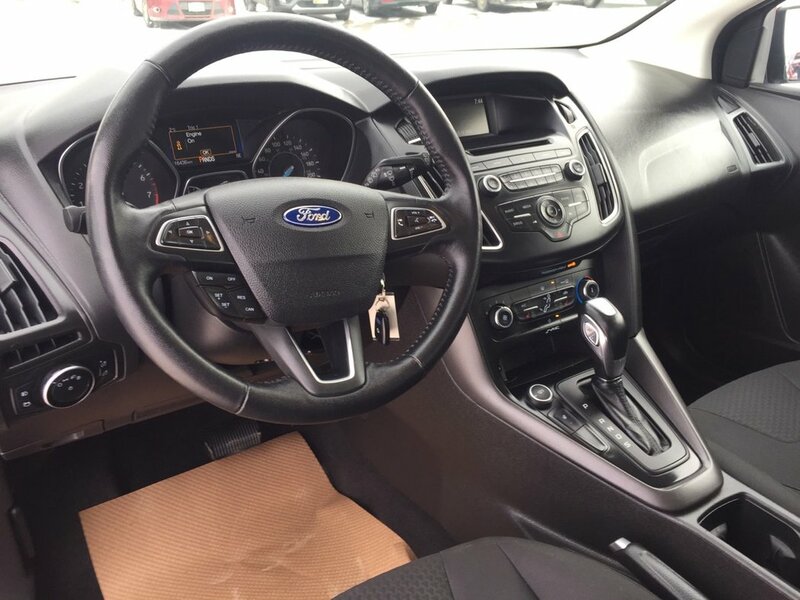 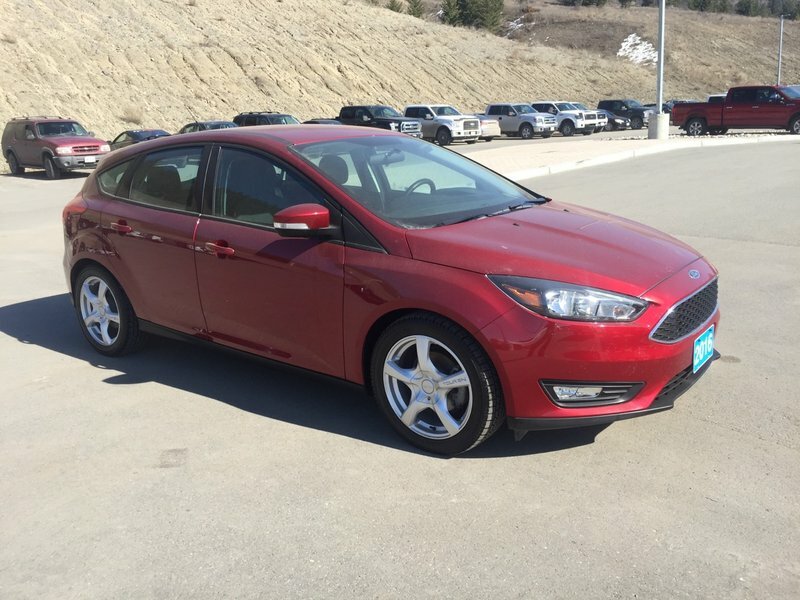 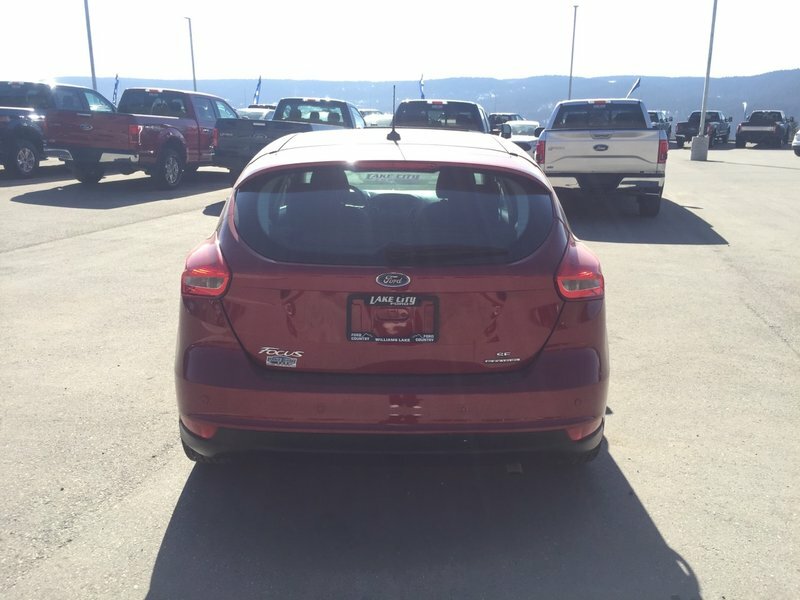 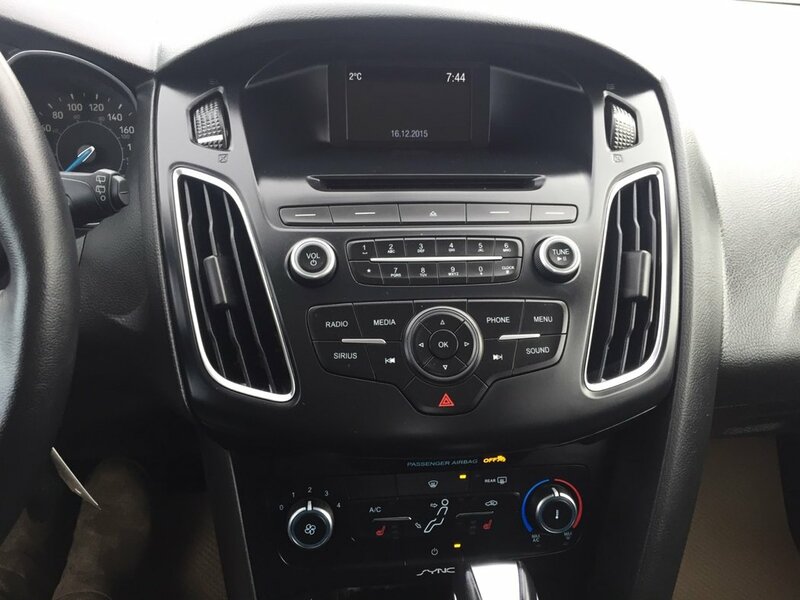 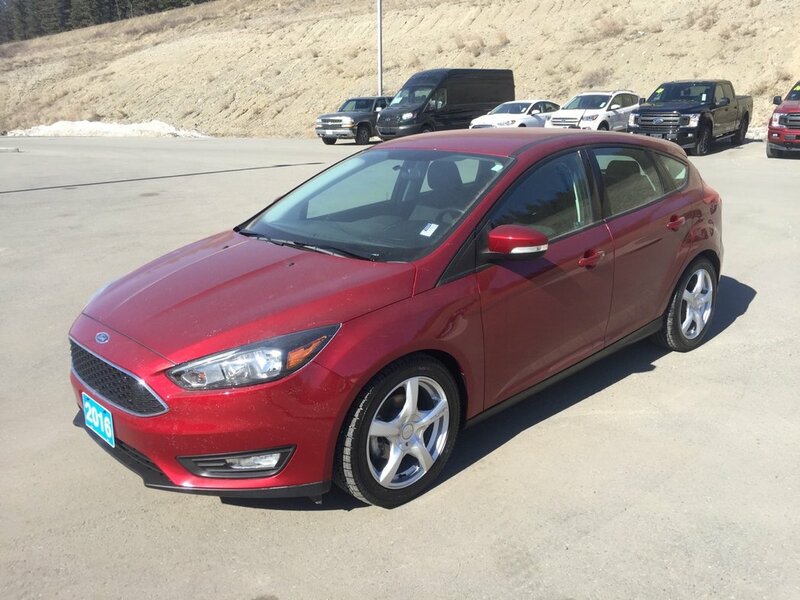 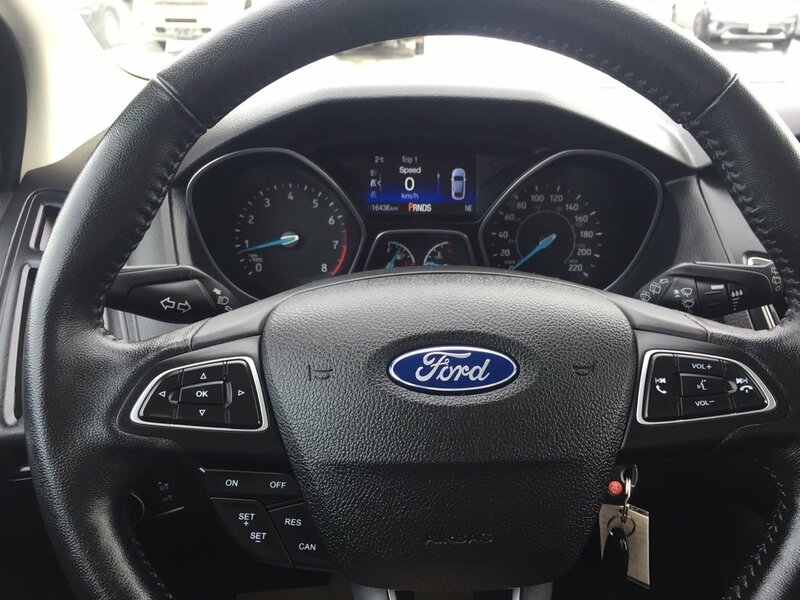 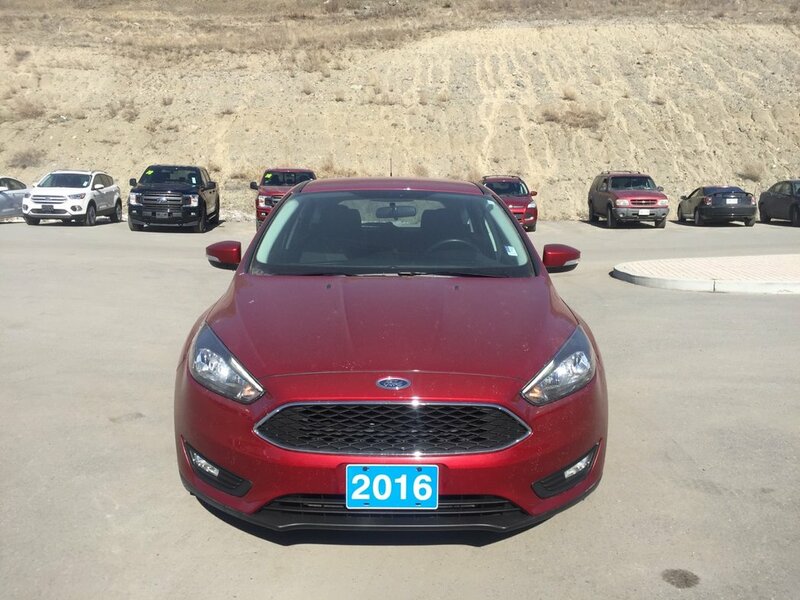 This 2016 Focus SE comes with the 2.0L engine and 6 speed automatic transmission. 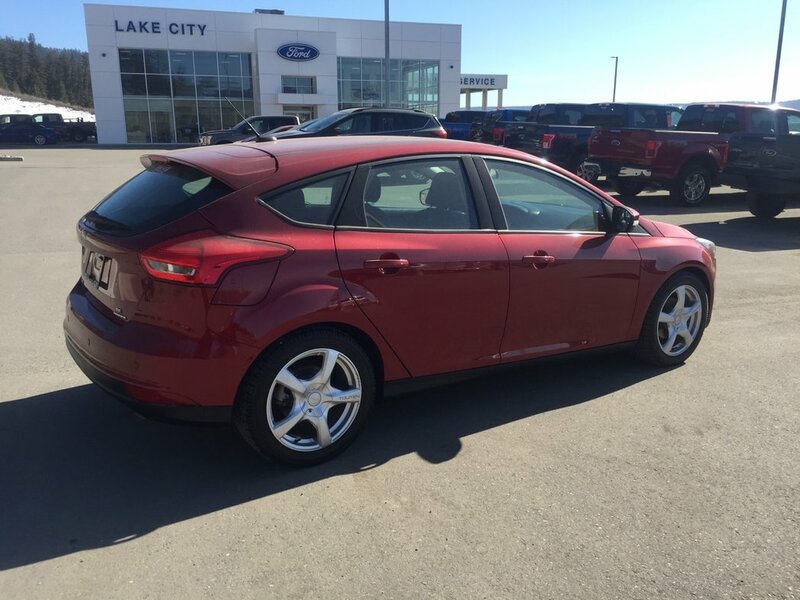 The exterior of this car comes in RUBY RED and the interior is a black cloth. 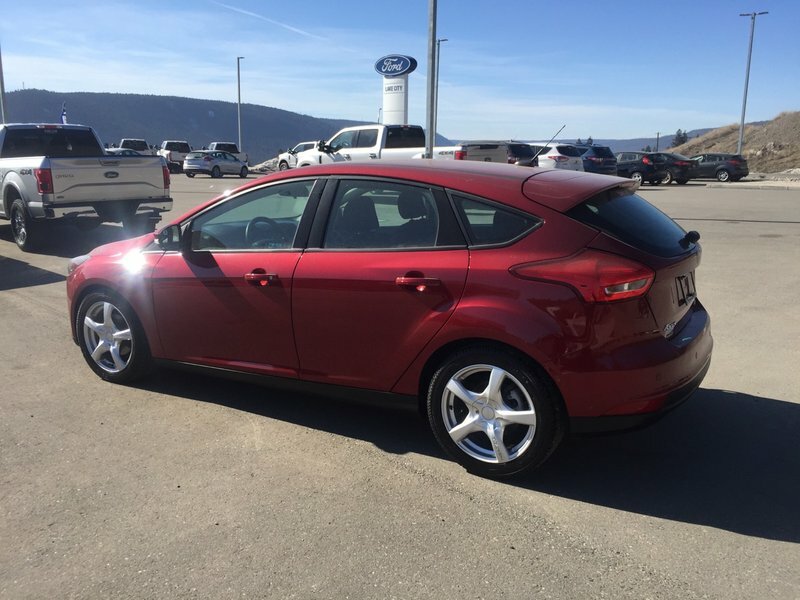 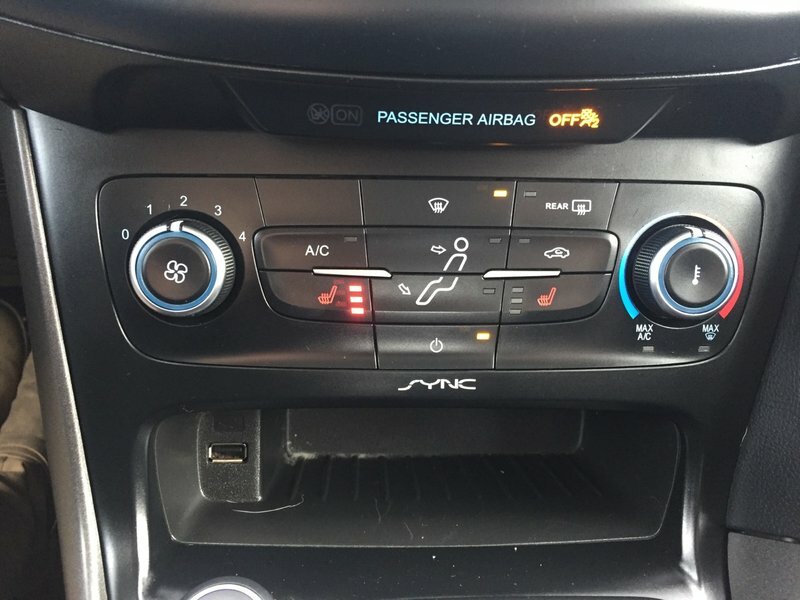 You will enjoy the many features this car has to offer, heated front seats, heated steering wheel, reverse camera, remote start and MUCH more! 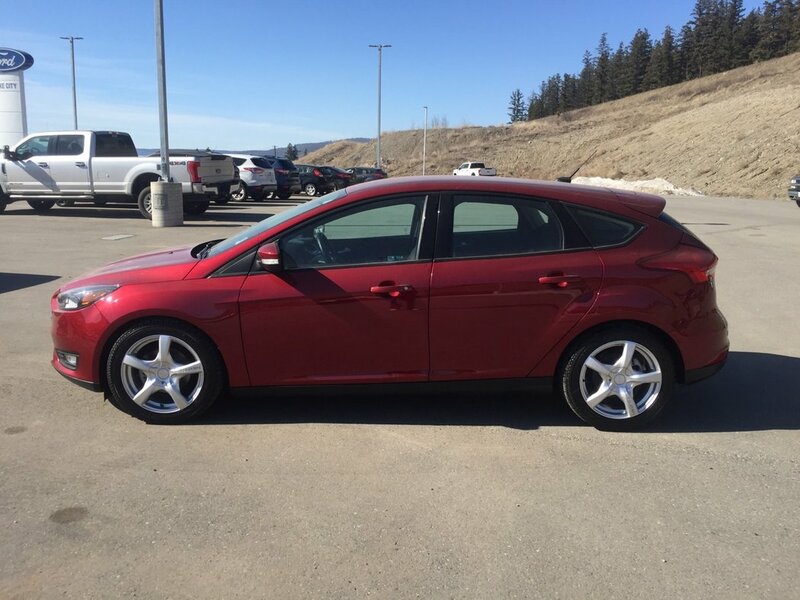 This Focus is an excellent fuel saver giving you around 6.2L/100 HWY and 9.0L/100 CITY.